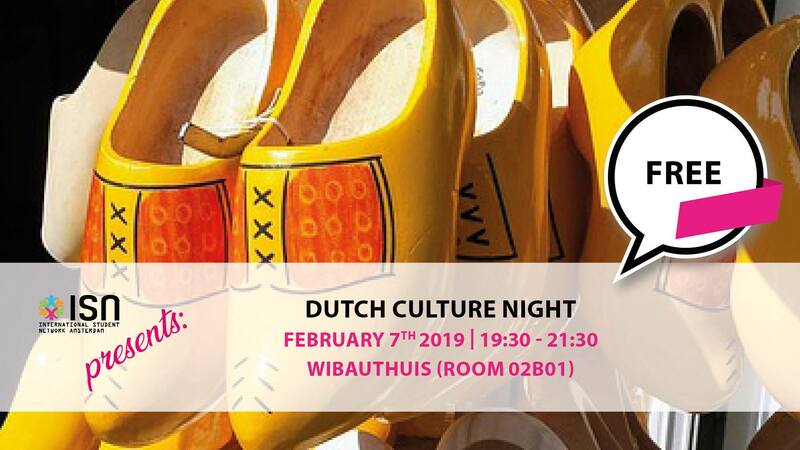 During Dutch Culture Night interculturalist Sander Schroevers will highlight aspects of Dutch cross-cultural patterns, allowing you a better understanding of people’s behavior. This evening is organized in collaboration with the Cross-Cultural Business Skills Minor (Part-time Academy). We’ll have some typical Dutch snacks for you to try and there will be a quiz about the Netherlands, with a special gift for the winner! Start off your discovery of the Netherlands right and don’t miss out on this evening! Bonus: it’s completely free! Join us at Wibauthuis (Wibautstraat 3B) in lecture hall 02B01 (on the second floor). Hope to see you there!